PRICE REDUCED $30K & FRESHLY PAINTED! 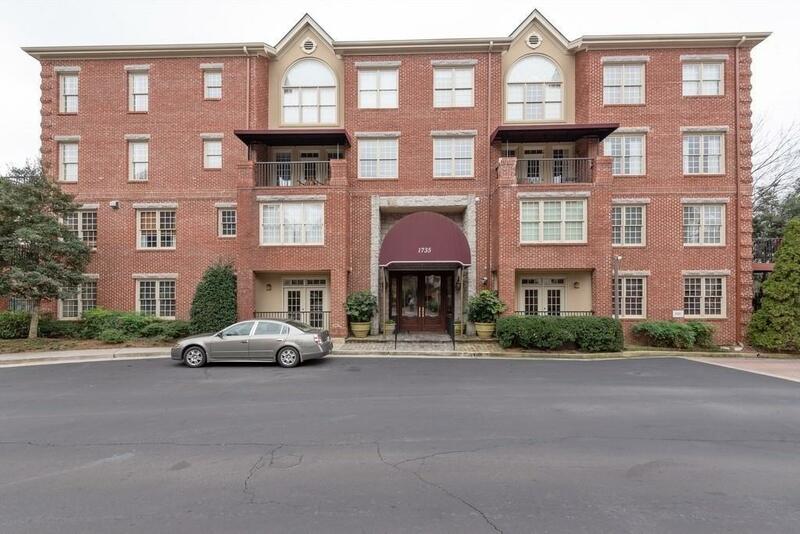 Conveniently located 2BR/2BA condo at the border of South Buckhead & Midtown. Open floor plan, hardwood floors, Sep banquet sized Din room w/balcony, family room w/ double sided fireplace, naturally-lit kitchen featuring Granite counters & high end appliances. Oversized master w/sitting area & spa like bath. Plus a large deeded storage unit. 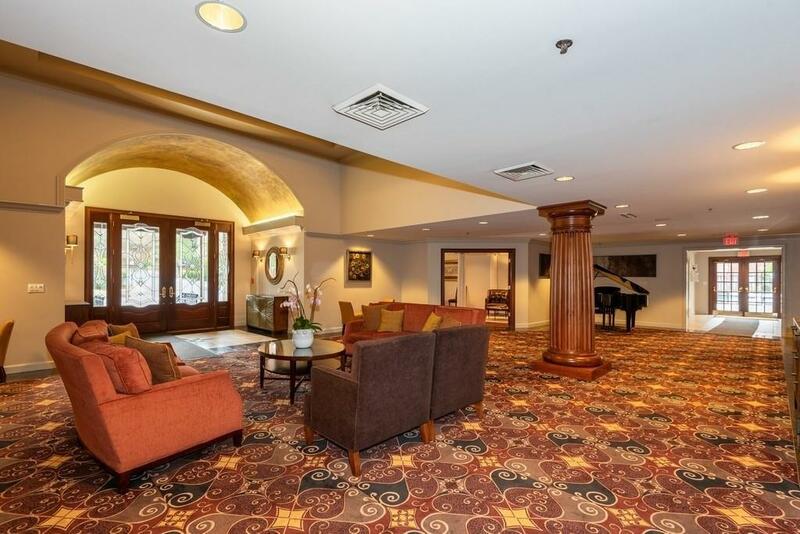 - Upscale amenities, 2 covered parking spaces. 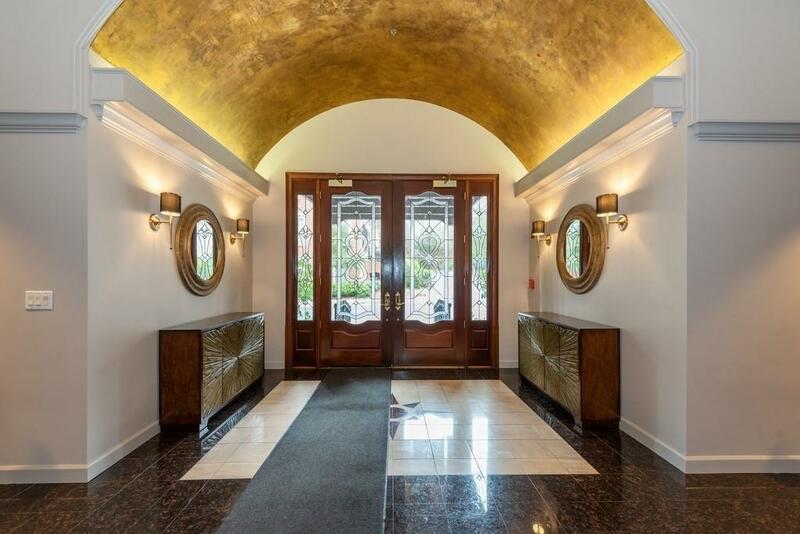 24/7 concierge, pool, clubhouse, gym, business center & library. 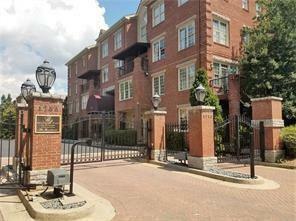 Walk to shopping, Dining, Piedmont Hospital, Northside Beltline & Ardmore Prak.